Martin Depper will join Eurotech Racing for the 2014 Dunlop MSA British Touring Car Championship season to race a Honda Civic alongside defending champion Andrew Jordan in the Pirtek Racing squad. The West Midlands-based racer has bought Jeff Smith’s Civic for his return to the BTCC, having previously raced a BMW during the 2010 season. Depper, 45, started racing in the MINI Challenge in 2005 and most recently raced in this year’s VW Cup. 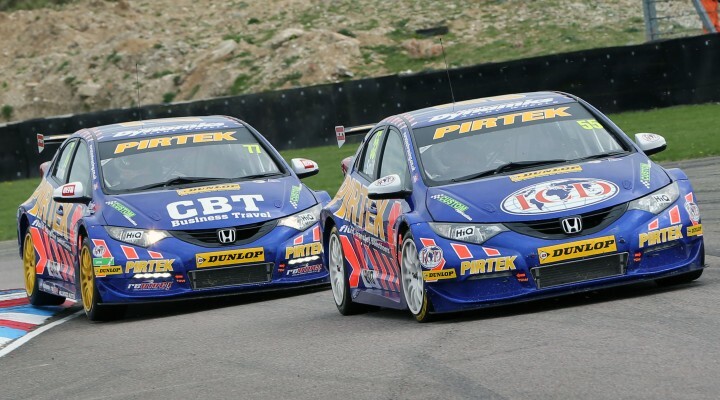 Depper’s Honda will run in the Pirtek blue livery and with backing from Call Stream, the Warwickshire-based call management company.